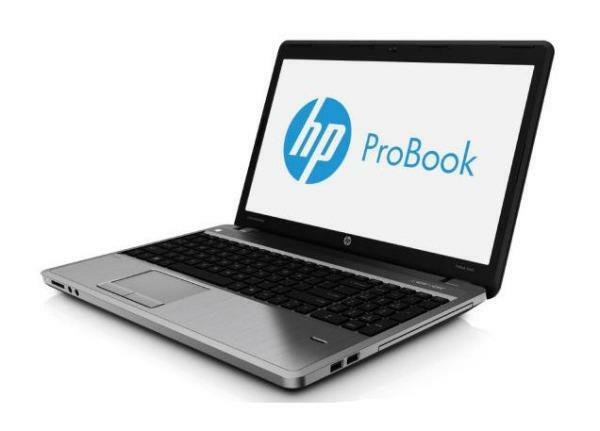 If you are looking for available drivers or software related to your HP ProBook 4540s laptop. The following software and drivers are compatible with your HP ProBook 4540s and Microsoft Windows 7 32/64-bit. The HP ProBook 4540s is a traditional laptop for budget-conscious small business users. The 15.6-incher is pretty much a basic notebook with Intel’s low-end and mid-range processors, simplistic and serious business-like design. Regarding software, choices are either standard Windows 8.1 OS or Professional edition of Windows 7. If you come across any HP ProBook 4540s Drivers download issues, please ask for help in the comments section below.